I definitely fell inlove with this design the first time I saw it. 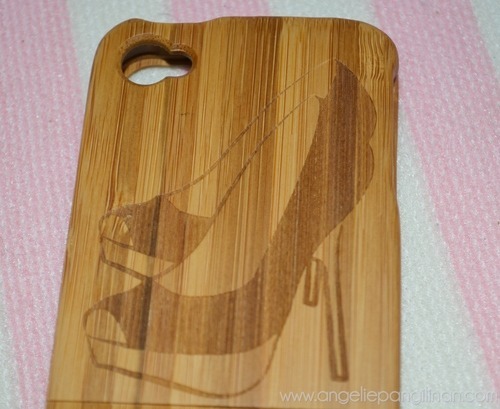 It’s so classy, you should never underestimate girls who wear heels, right? 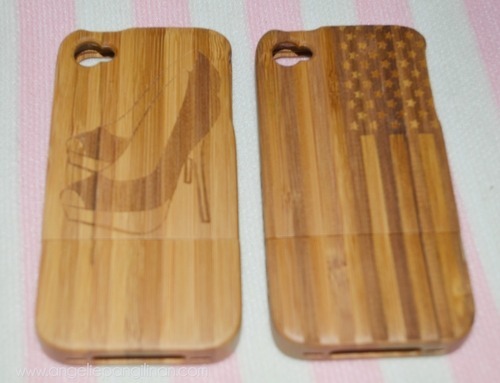 Another thing to love about these cases is the fact that the designs are carved in it. It will never wear off! 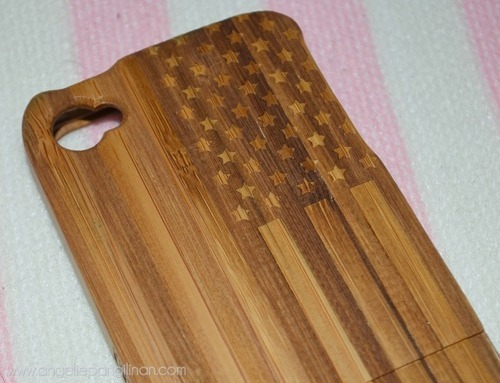 At first, I must admit that I’m puzzled on how I can put this case on my iPhone. 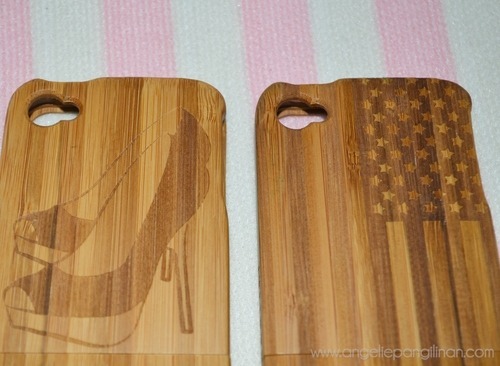 But when I got the cases, I actually find them much easier to put on than the hard plastic cases. All I have to do is slip it on and I’m done. 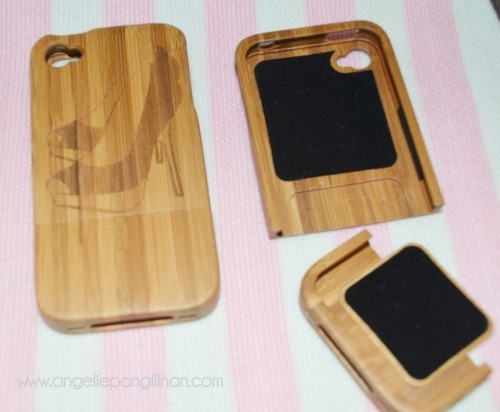 It also has some sort of velvet-y cloth attached inside the case to make sure that my iPhone will never get scratches. 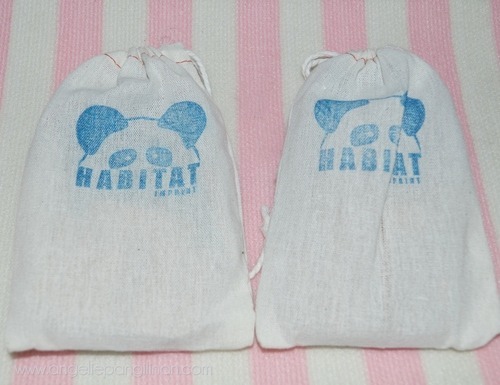 Two thumbs up for Habitat Imprint! 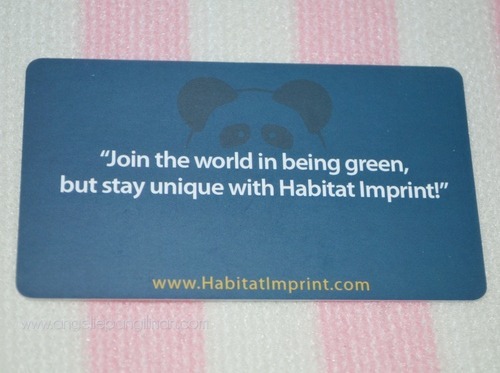 So, Can I please ask you to Join the world in being green, but stay unique with Habitat Imprint? 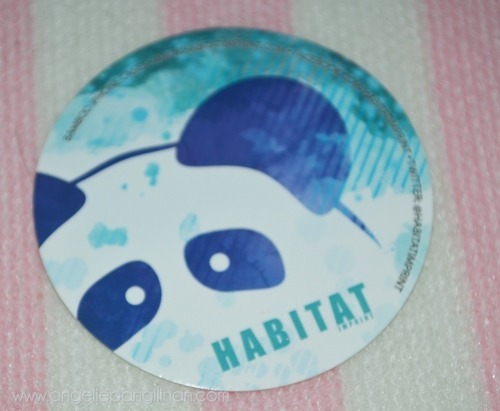 🙂 It’ll be a great help to our only home 🙂 One more thing, please visit Habitat Imprint’s story here, you will surely get inspired!